HI and WELCOME to our Halloween or Fall Blog Hop! We have all been busy creating and it has been so much fun! Our Head Alpha or Den Momma (I say that with LOVE), Elsa issued a challenge to us and some of us took her up on it! LOL Her challenge this month was for us to create a "slider card" with a Fall or Halloween theme. Elsa and the other 2 alphas will pick one lucky cub’s project as the best in show and will get a chance to win some goodies!! So…hop along to all the dens...see which cubs participated and then go back to Elsa's Blog (Elsa) and tell her which you liked the best! (mine mine mine mine) Maybe if a lot of you all go tell her which is your favorite it will convince her to pick me ME ME ME!! LOL! Just having a little fun! All in all I hope we are able to inspire you to create and have fun! The choice to make a Fall card instead of a Halloween card was a little difficult...because my anniversary is October 17th and my husbands birthday is October 31. So I had to decide which date I want to showcase...hhhmmmm....??? While I am forever thankful for his birthday and the fact that the world is a much better place with him in it my life is SO much better with him in it so I created a "Fall" card. Notice the wordplay on the word "fall". My card says...I fall...in love with you every time I see you! Thanks for stopping by…please visit Linda and see what she created. And if you landed on my blog by chance, pounce on over to Elsa’s blog and start the hop from the beginning! Very nice...Looove the color coordination..so warm and chick. Hi Suzie! Beautiful card. I love the soft color that you used...gives a warm, cozy feeling! Glad we are den sisters!! Such an adorable card! I love the flower on the card! 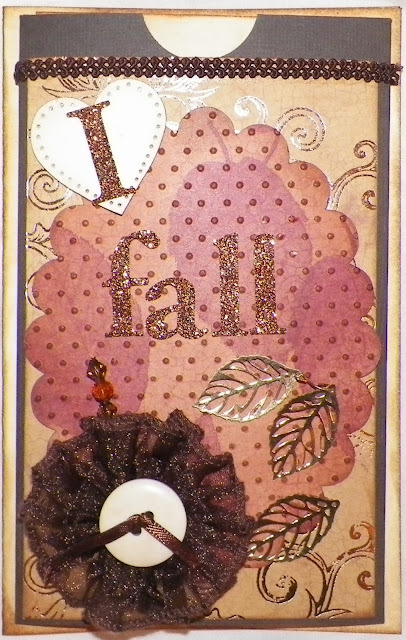 Very sweet, soft, and elegant Fall card. I love it. You did an awesome job. Awww, how sweet Suzie! I love this card and your play on words. Hope you're doing well sister! Much love and big hugs to you! Cute card Suzie Q, thanks for sharing! oh wow Suzie I love the colours you a hve chosen....this is really pretty! That card is so elegant, what a beautiful job!!! Love it!! Hugs and Roars and Boo's to you! Suzie...What a terrific creation!! I love that you chose to do a fall card!! I also love the area for you to write a small message!! Very nice card!!! Cute card. Love sliders. Thanks and Happy Anniversary. Hey Suzie.. great slider card. I love fall colors. I find them soothing. LOL Great job!! 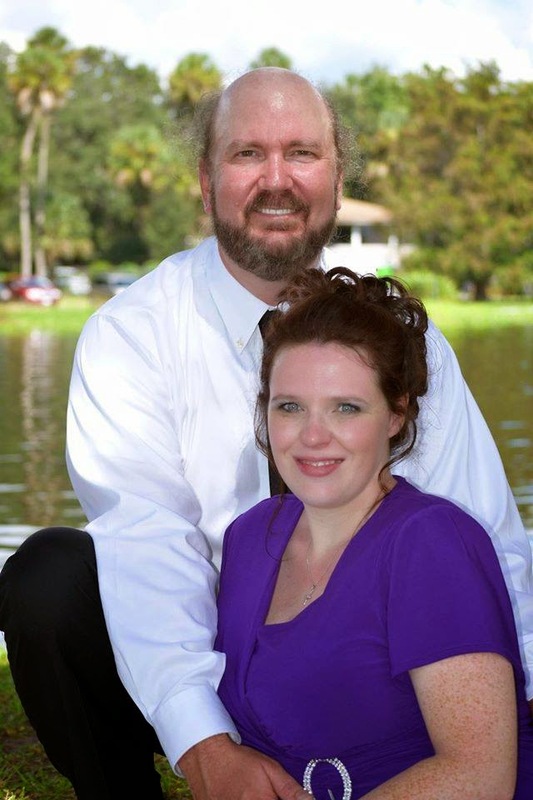 Suzie, please forgive me for posting on your blog about Linda's card - I am so losing it!